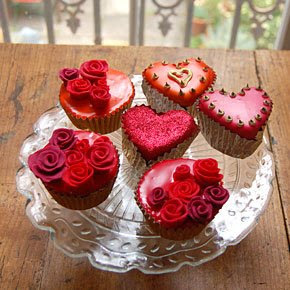 Today is eye candy day....just some pictures of cupcake stuff I've saved up to share with you. 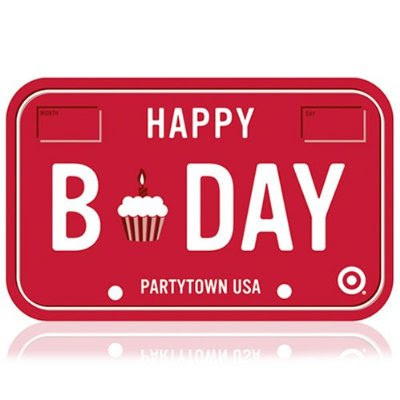 First is the sweetest gift card Target has in stock. 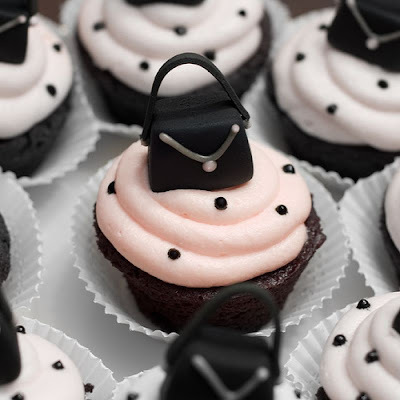 And how about these amazing cupcake purse cupcakes by Studio Cake? Cupcake magnets from Current are on my fridge. 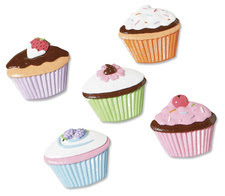 They are nice, big fat cupcakes. Yum. And holy moly, fabric cupcakes by Tracey Taylor on eBay...wow! 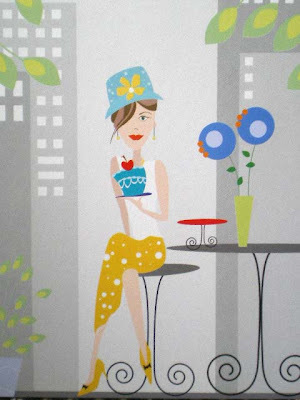 I found this "cupcake girl" note card set at Big Lots last year. And here is my first foray into drawing cupcakes on bookmarks...pink of course! You know how I feel about cupcakes. Too cute.